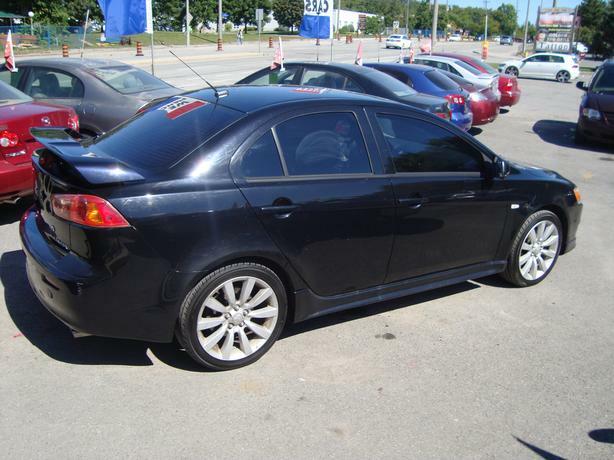 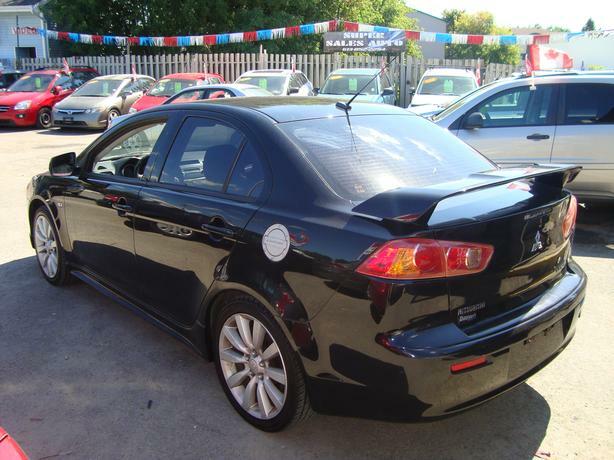 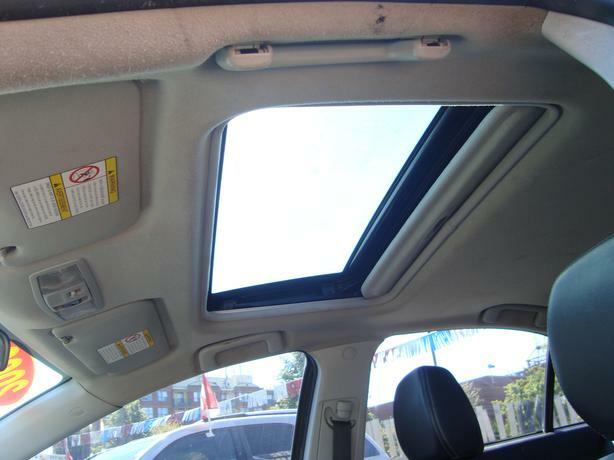 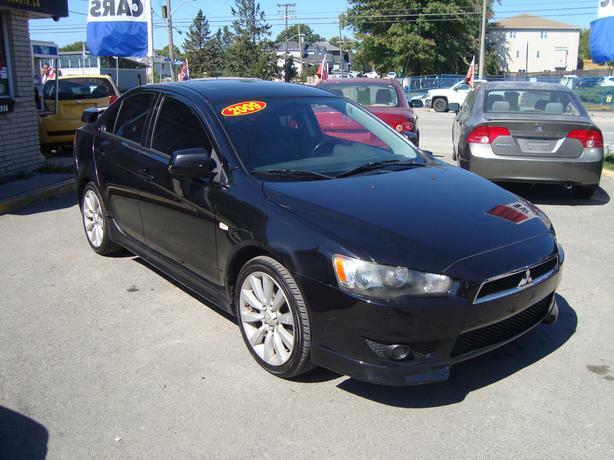 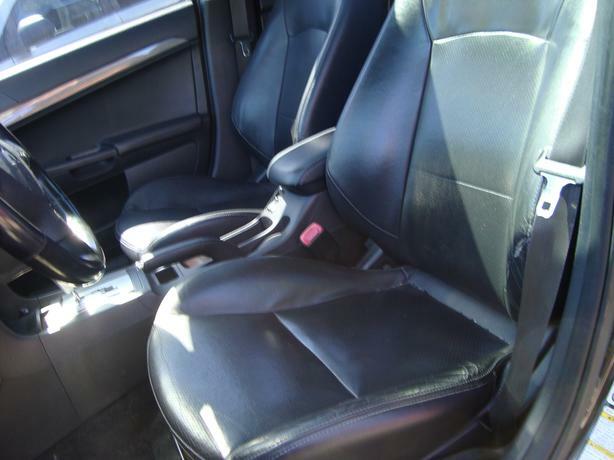 $4,499 · 2009 Mitsubishi Lancer ***Clean Car***Loaded !!! 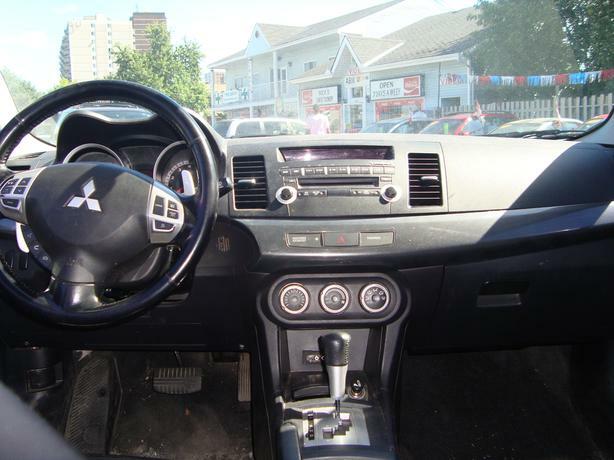 2009 Mitsubishi Lancer Loaded with 203000 km , Nice Car with Air conditioning . 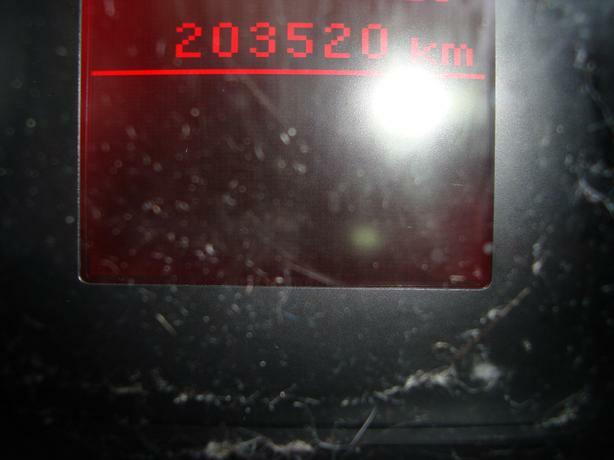 Will come Certified. 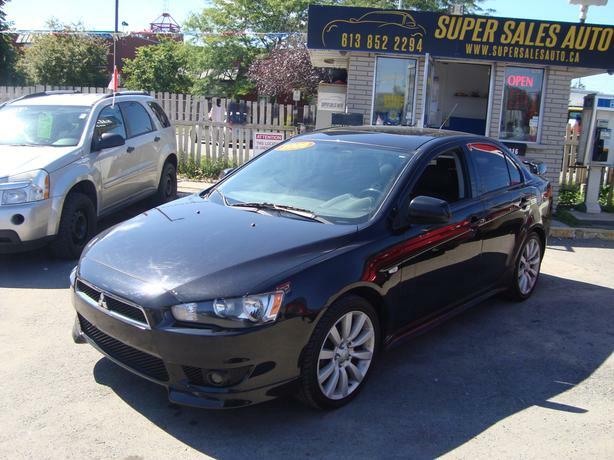 Come Visit Us Today 916 Montreal Road Ottawa Ontario We are here to Serve you and help you get behind the wheels of the car that suits your needs .